Our application is done. It works. I’m not entirely happy with the design of our latest code, though. It lacks cohesion. 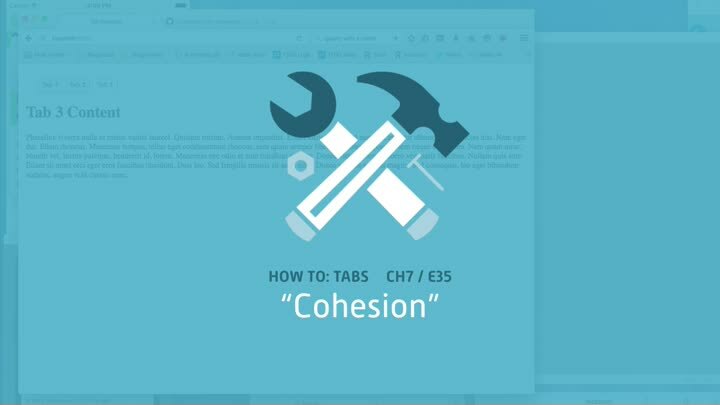 In this episode, we wrap up our tab application with a look at three fundamental design forces: the DRY Principle, Decoupling, and Cohesion. We use what we learn to improve the cohesion of our application’s startup code.